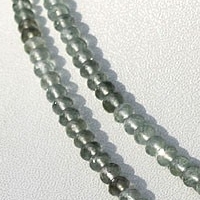 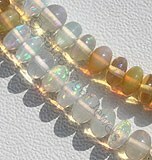 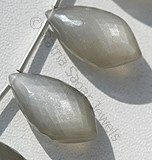 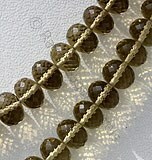 Mediate with our olive quartz faceted rondelles beads, it opens heart Chakara and helps you get inspiration and knowledge from higher consciousness. 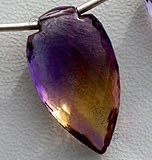 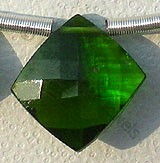 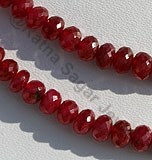 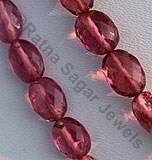 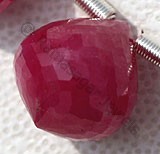 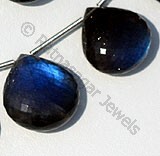 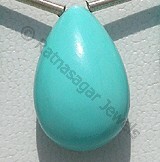 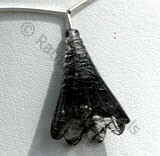 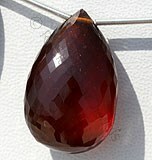 Ranta Sagar Jewels offers you huge collection of precious and semi precious gemstones to bring desired change in life. 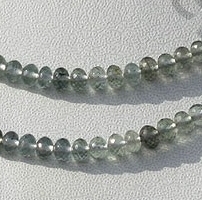 Overcome difficulties in your day-to-day life by wearing our finest quality precious Faceted Rondelle beads with rings, chains, ear rings, and pendants on silver, gold, and other metals. 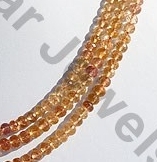 We export various kinds of Faceted Rondelle shaped gemstone beads: - Sleeping Beauty Turquoise Beads, Imperial Topaz Gemstone Beads, Olive Quartz Gemstone Beads, Tanzanite Gemstone Beads, Aquamarine Gemstone beads, etc. 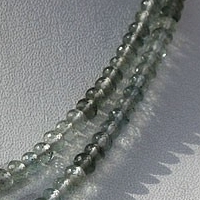 We apply a special protective layer coating on our Rondelles to ensure that the crystals remain brighter and don’t tarnish with time. 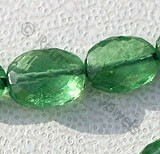 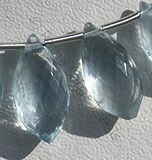 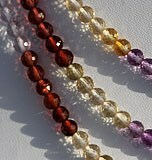 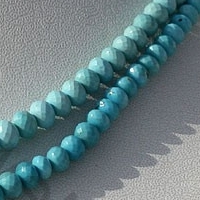 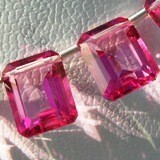 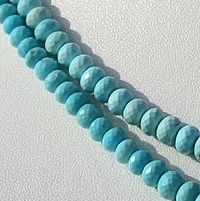 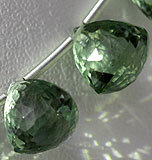 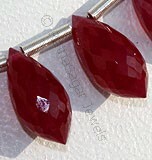 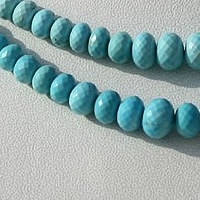 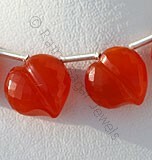 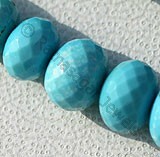 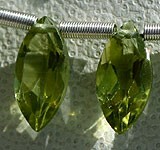 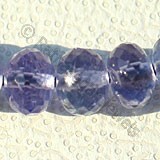 Browse through our unique gemstone collection and order semi-precious and precious Faceted Rondelle beads now at attractive price. 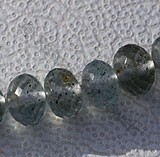 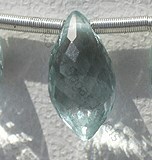 Moss Aquamarine Natural Gemstone possess property of semi-transparent with vitreous luster and are available in bluish-green color with iron elements inside in micro cut, Rondelle Shape. 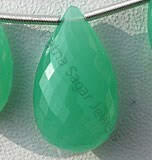 Natural Sleeping Beauty Turquoise is an non-treated blue green mineral, possess property of opaque and are available in blue color without white-black veins or matrix with micro cut, Rondelle Shape. 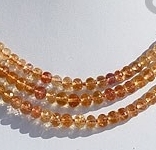 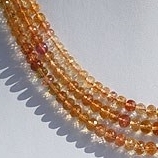 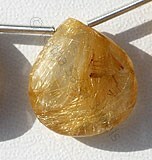 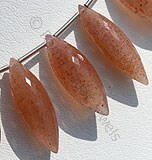 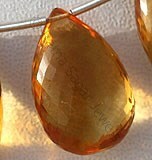 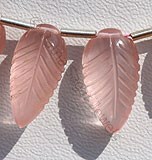 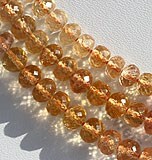 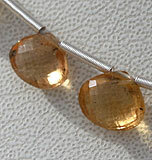 Natural Imperial Topaz Gemstone Beads possess property of Transparent, natural veins and are available in lustrous golden orange yellow and pink colour with micro cut, Rondelles Shape. 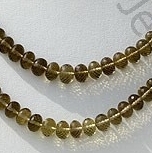 Nature Olive Quartz is a variety of quartz, possess property of transparent with vitreous luster and are available in olive color with micro cut, Rondelle Shape. 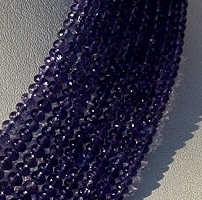 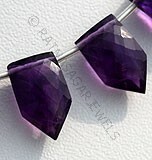 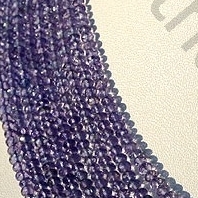 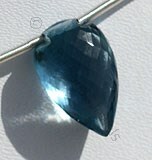 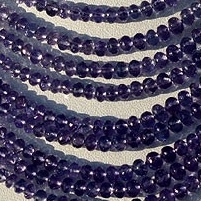 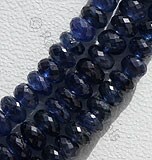 Natural Tanzanite Gemstone Beads possess property of transparent and are available in Exotic Purple Blue Color with micro cut, Rondelles Shape.